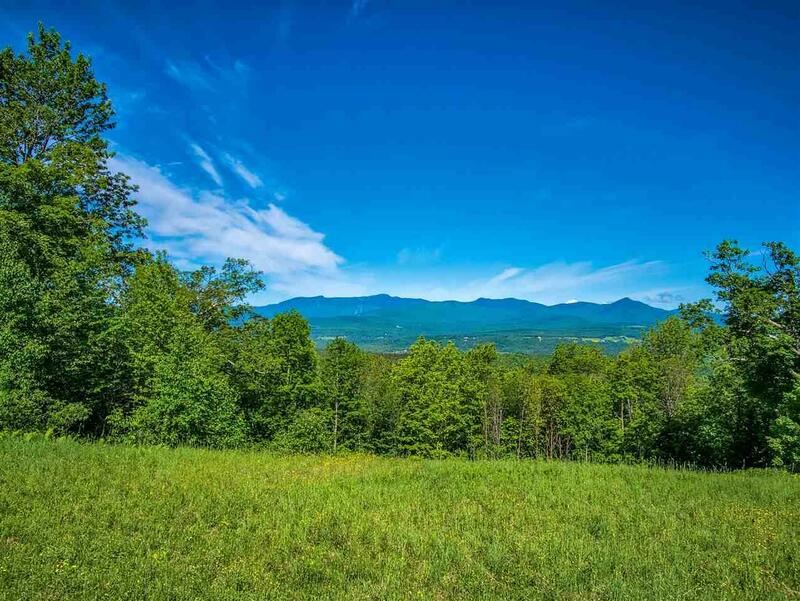 Wouldnt it be a dream come true to own your own mountain biking domain and backcounty ski trails? 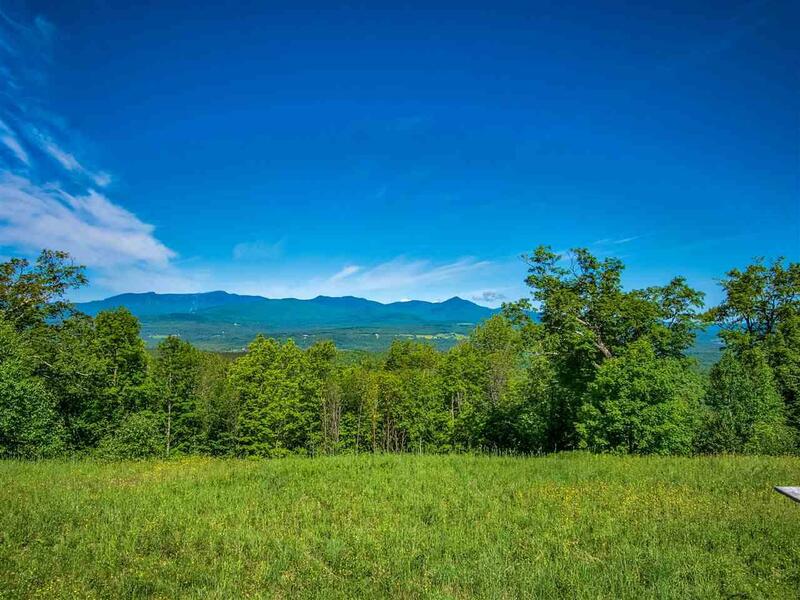 Why dream about it when you can own 131 acres all ready to go, with a mile and a half gravel road to the top of the Worcester range, backed up to Vermont State forest. Extraordinary, in a class by itself, indescribably beautiful, these are the words that have been used to describe Worcester Park. The preserve is located next to 21 square miles of state park and allows for one house with a cottage for a total of 10 bedrooms. The views are spectacular throughout the property. What sets this property apart from the others is the road which accesses a private park and many hidden rendezvous throughout the property. Lookouts from these areas provide breath-taking views to the East, West, North and South. The road accesses the top of the ridge of the Worcester Range which allows direct vehicular access to the 13,000 acres of wilderness belonging to the State of Vermont. 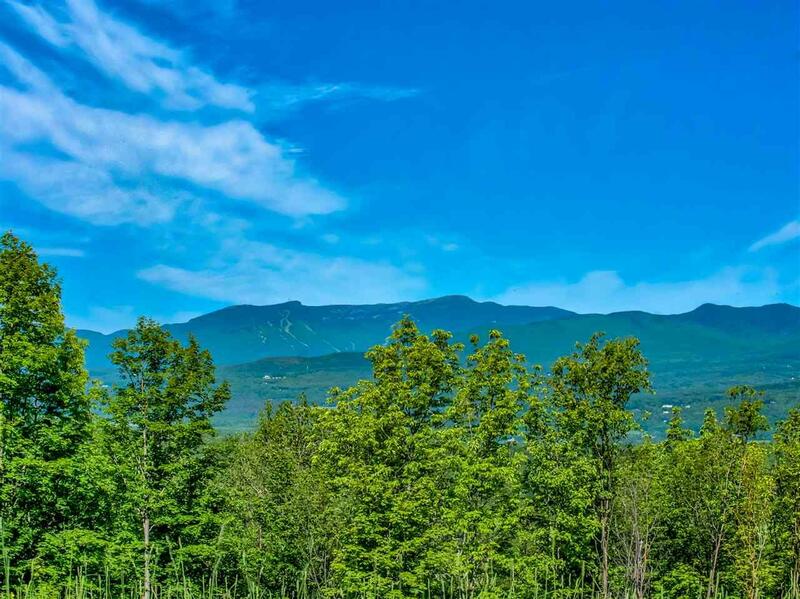 An hour from Burlington International Airport, 5 minutes from Stowe/Morrisville Airport, 25 minutes from world-class Stowe Mountain Resort, and 10 minutes from Lake Elmore for swimming and boating. Enjoy over 40 restaurants and shop at upscale retail stores. 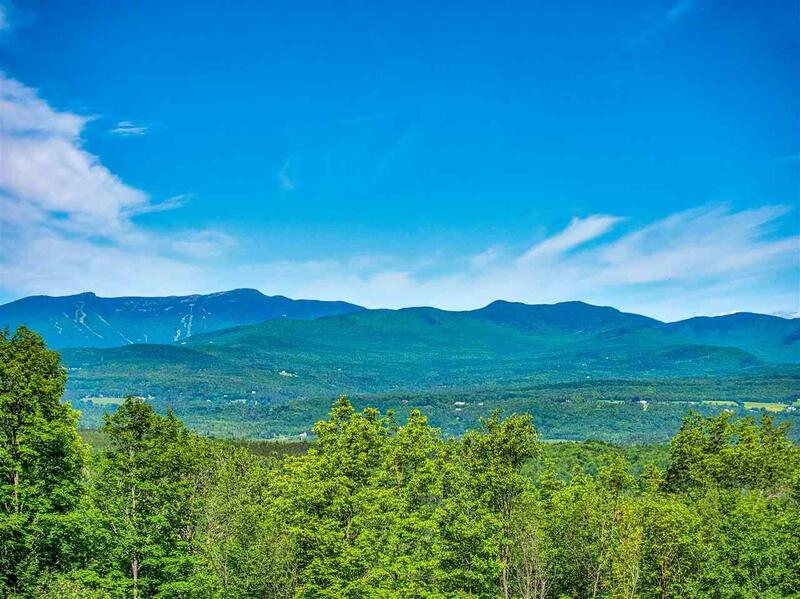 Completely protected by state lands, this is truly a rare opportunity to own a unique domain; yet have easy access to amenities.